What got you into writing Children's books? When are you most satisfied with what you've written? 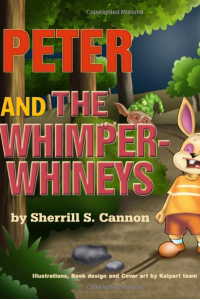 The first children’s book I wrote was Peter and the Whimper-Whineys, but that wasn’t the first one published. It was a story told to me and my brother – and later to her grandchildren – but it wasn’t in a book. I taped her telling the story to my children and then put the story into poetry (since I’ve always loved to write poetry.) I am most satisfied when I can read the story aloud and the meter and rhyme are in synch. 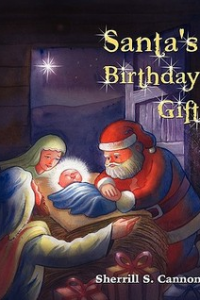 You said your inspiration for "Santa's Birthday Gift" came from your granddaughter after she asked where Santa was in the story of Jesus Christ's birth. Does most of your inspiration come from her or from elsewhere? Actually, my inspiration came from her question, “But where’s Santa?”, but the story itself came to me in a dream - and many of the details occurred to me while writing it. I thank God regularly for letting me be the one to write this story. 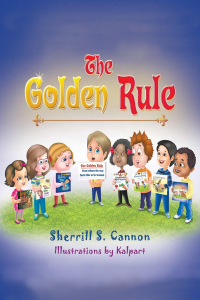 My inspiration for my books is to try to find ways to teach kindness and consideration for others, disguised as fun stories. 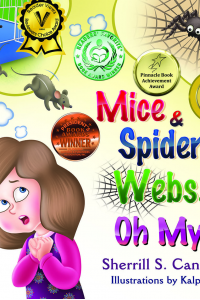 What was it like to win a Pinnacle Achievement Award for your book "Mice & Spiders & Webs...Oh My!"? What is your definition of success? Name some words you've had most trouble finding something suitable to rhyme with. 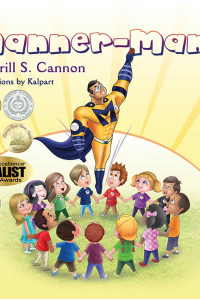 What are some of the lessons and values you hope kids will learn by reading "My Little Angel"? Do you believe you have a guardian angel? My Little Angel is my last children’s book, so I will not be writing a “series”. 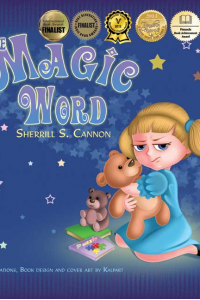 However, all of my books, beginning with The Magic Word, include characters from previous books as well as hidden past book covers for readers to discover - so in a way they are a “series of kindness and consideration” books! 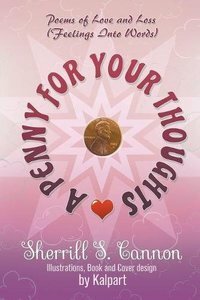 As far as future writing is concerned, I will have a book of poetry, A Penny for Your Thoughts, released very soon and am looking forward to sharing it. I hope AllAuthor will be including it also! Please stay tuned! What sort of difference do you think a book makes in a child's life? In this modern world of growing technology, do you think that books are growing out of style? 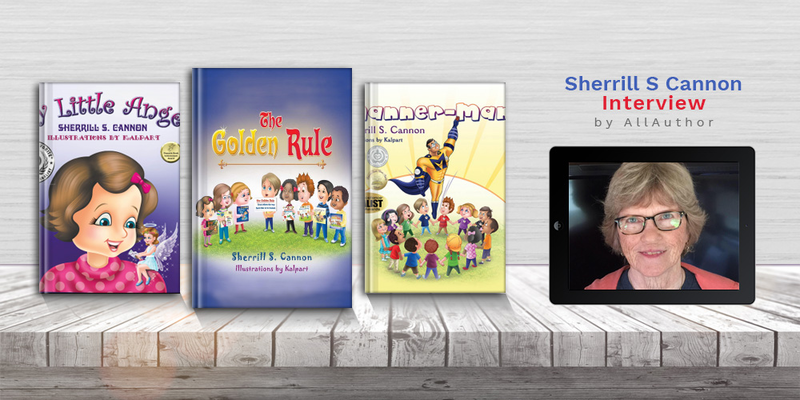 Award-winning author Sherrill S. Cannon is really a canon in the children's book world as her last name says. 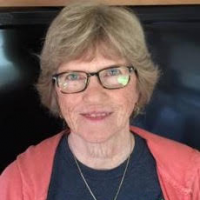 She has won 46 awards for her 9 rhyming books and is also the author of seven published and internationally performed plays for elementary school children. 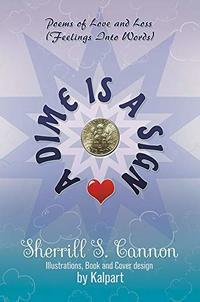 Sherrill has been called “a modern day Dr. Seuss” by GTMA Review. She grew up in the Willard Hotel in the middle of downtown Washington, D.C., a block from the White House. Fascinating! Isn't it? The first children’s book she wrote was Peter and the Whimper-Whineys but that wasn't the first one published. Her first debut story, Santa’s Birthday Gift was written by her several years before it was published and kept away until she retired. 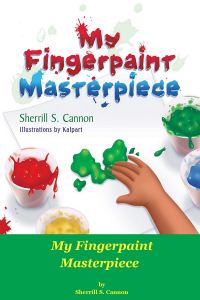 From her best creations "My Little Angel" was written with younger pre-school children in mind, providing specific ways for small children to learn to be a better person and to remain safe in this changing world.